If you live in a home with a basement, perhaps you’ve considered replacing your old basement windows. Older homes with basements tended to install basement windows that are quite an eyesore, and are very difficult to clean. Why Should I Replace My Basement Windows? Milano Windows and Doors offers replacement of your old basement windows, as well as installation of new ones. If you’re not convinced, here are some of the benefits that replacing old windows could give you. Older basement windows tend to be very leaky, letting in air from the outside. In addition, the glass used in them is not equipped with the latest technology and doesn’t reflect heat and light. As a result, your old basement windows are causing you to spend quite a bit more on heating and cooling than you would otherwise. If your basement is very cold in the winter, old windows are the likely culprit. Replacing your basement windows adds much monetary and overall aesthetic value to your home. Eliminate the eyesore that might be your old basement windows and replace them with better looking ones. With old basement windows that do not open properly or have multiple panes, cleaning can be quite the hassle. Perhaps you’ve lived with grime-streaked windows for years and are longing to have clean windows which let in light properly? Installing new windows will ensure that they’re easy to clean. Durability can eliminate ugly mould and cracks. With new vinyl windows available on the market, the overall lifespan of a window frame has gone up considerably. Older, cracked, peeling and mouldy frames can now be easily replaced with vinyl windows that will last considerably longer and are resilient to the overall wear and tear that all windows go through. Insulated glass will lower your bills. As point number one already mentioned, new technology and insulated glass will decrease your heating and cooling bills by a milestone. In a climate as varied as Canada’s, this can be a lifesaver. Overall, replacing older windows can be a great investment for the home-owner. Finding the right company to buy your replacement windows from and to replace them for you is also an essential thing to consider. Make sure you’re buying window which will fit your home so there are no leaks and they look great. We recommend hiring professionals to measure your windows for you and install the replacements so that you’re fully satisfied with your investment. 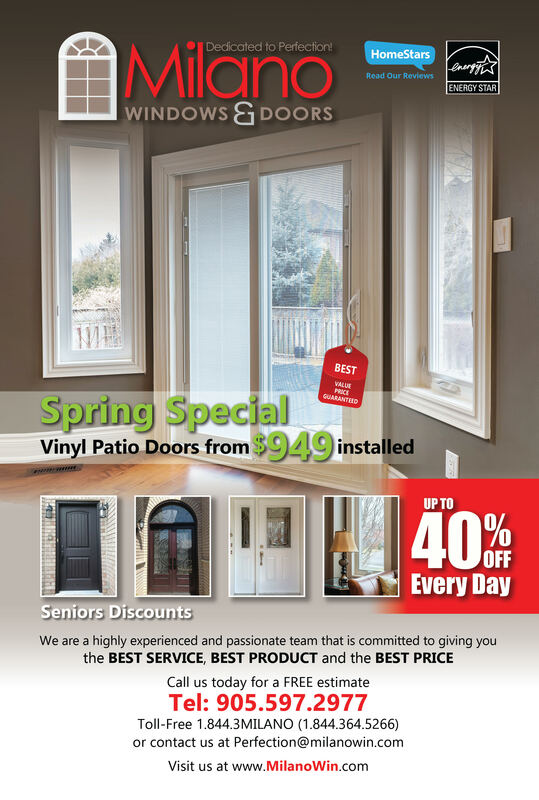 Milano Windows and Doors Inc. is a company fully dedicated to customer service in all your window and door needs. 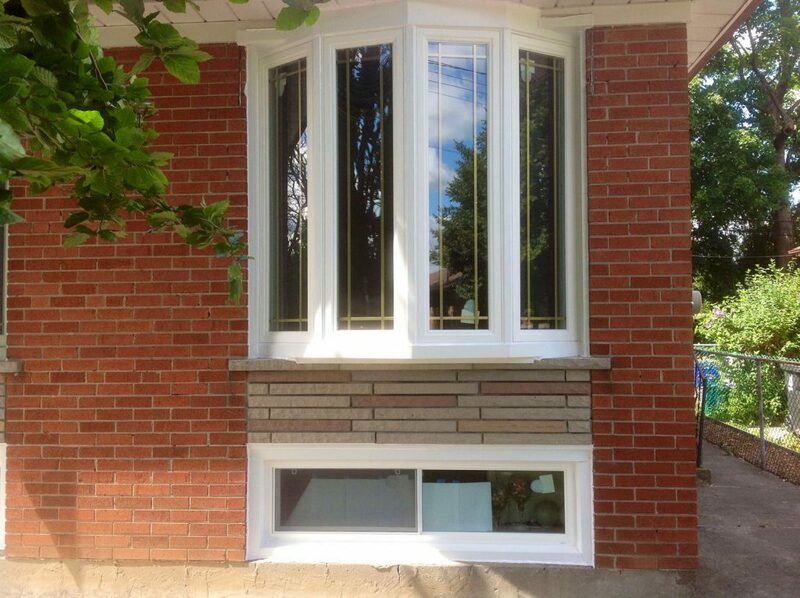 For basement window replacement and installation, give us a call. We are dedicated to making our customers happy. All estimates are free and satisfaction is guaranteed.